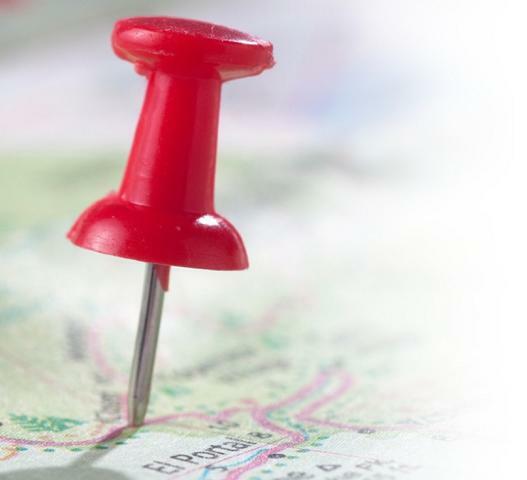 Fincite is the map of the financial professional. On your map, you see how costs flow through the organization’s operational processes. From the ledger to your customers. At every junction, it shows total costs, unit prices and volumes of each step and each department (PxQ). For budgets, actuals and business scenarios. And that is information your business might be waiting for. It is just like in ordinary life. 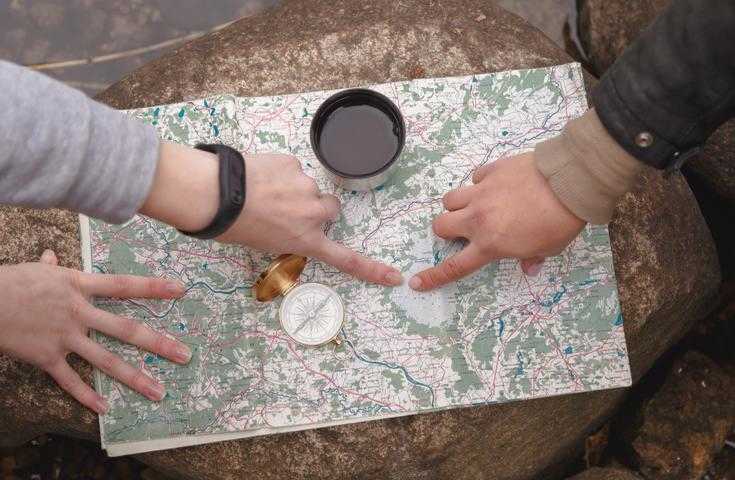 With a map, you may choose your destination, plan your itinerary, or, while traveling, check whether you are on track and how to change course if necessary. We have detailed financial insight now. Our operational and commercial management process is brought to the next level. Fincite has been key in this growth. We now know the costs of our services and therefore whether they will add value. In addition, we have a much better understanding where we can save costs. What makes the financial map so special? The financial map provides you with all costs, split in quantities and unit prices, for every step and/or every department in your organization. You will also see where these costs come from and how you can control them. This makes Fincite unique. How long will it take to get a financial map? Building on some of your source data files, a Fincite professional will be able to make your first financial map in a couple of weeks weeks, depending on scope and complexity. When will I be able to actually work with the map? From the very start your financial map you will show how your costs flow through your organization. While working, you can add more and more detail to it. In short iterations, you zoom in, add data and improve the map. Does Fincite provide margins as well? Yes, you may add revenue data, so the map will show margins per client or per product/service. Are there any limits to how costs flow? No, none whatsoever. Cost may flow as you want, without any restrictions. They can go to any other activity or department. Consequently, the map is an exact representation of the cost flows in your organization and therefore the numbers are correct. Does Fincite replace my current financial systems? No. Fincite is an add-on. Fincite uses data from your systems to produce your financial map. I don't want to be locked-in. We understand. Our take is very simple: you use Fincite on a monthly basis. If you would like to stop, you download your map and quit. Fincite is a cloud service. How about data security? Fincite complies with the highest security standards and is kept up-to-date all the time. It is therefore that large and reputable organizations, nationally and internationally, trust their data to Fincite. Click this link, or call +31 79 889 86 14. Fincite is a financial map, displaying graphically how the organization’s costs are assigned to activities, departments, products and services, locations and/or clients. Fincite is used by well-known organizations in various branches.